Unearth your favorite top name brands like Flexsteel, Universal, Simon Li, and Broyhill Furniture. Consider some of our beautiful bedroom sets so you can sleep in the lap of luxury, try our polished living room sets made from first-rate fabrics and materials, or integrate one of our gorgeous dining set to host all of your greatest events. Just looking for that one special piece to complete your home look? 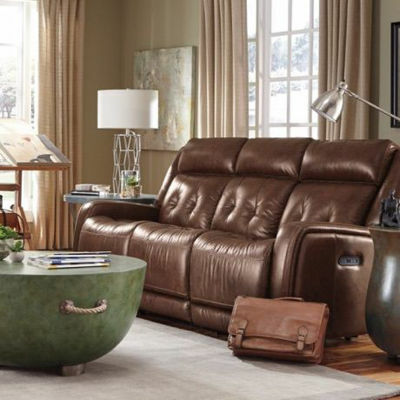 Shop with us among our vast collection of individual items that can make any room pop like any of our upholstered chairs, ottomans, power recliners, chests, drawers, vanities, home office furniture, China cabinets and so much more! Join us at our Texas Furniture Hut Outlet store and let us help you make your house a home. Ask one of our expert team members to help you find just what you’re looking for and ask questions about a number of our credit or financing options. For every stage of your life, no matter what phase you’re in, we are happy to help. 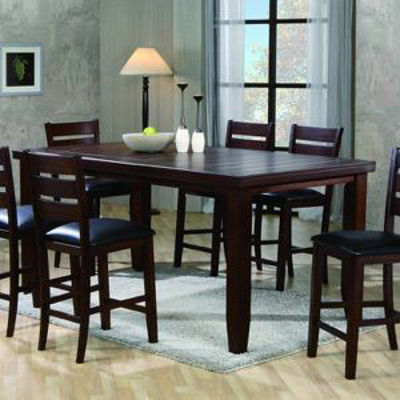 Find some of the best luxury clearance furniture in Houston with us at our Texas Furniture Hut Outlet store for rock bottom prices. Save on every room in your home when you shop our selection of low-price luxury including living room, bedroom, dining room, mattresses and more!